Ramadaan is in full force, and I constantly find myself yearning for the Haram at various times in the day. There is something really magical about this month that reinforces my experiences of Hajj every single day. There are times where I recite in the tranquil space of my home, and I'm instantly transported back to Madinah, where I spent countless hours reciting in the Haram. My last post Makkah post ended with our first Umrah, where I found myself on this amazing high, unable to think of anything else but the majestic Baytullah. I was transfixed with the reality of actually being there in person and able to rest my gaze on this most beautiful view. Upon returning to our room after umrah, I rushed to the window with the hope that I'd be able to see the Ka'bah, I could however just see the Mataaf (the area just outside the entrance). 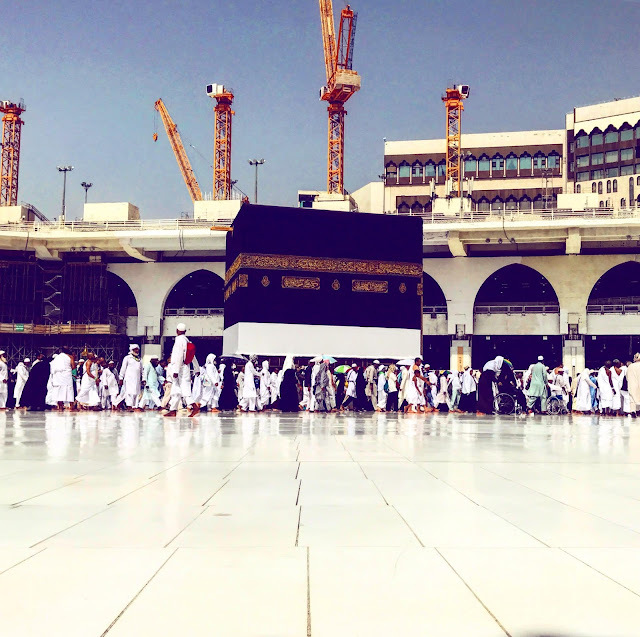 The significance of the first Umrah still sat with me, and continued into the next day. Once we had a little nap after breakfast to restore our energy, we headed out to explore. This vibrant city had already taken residence in my heart, and I was entranced with every step I took around Makkah. The malls are filled with shops and stalls, fast food places, the ever present Bin-Dawood, and of course thousands of people navigating their way around the Haram. 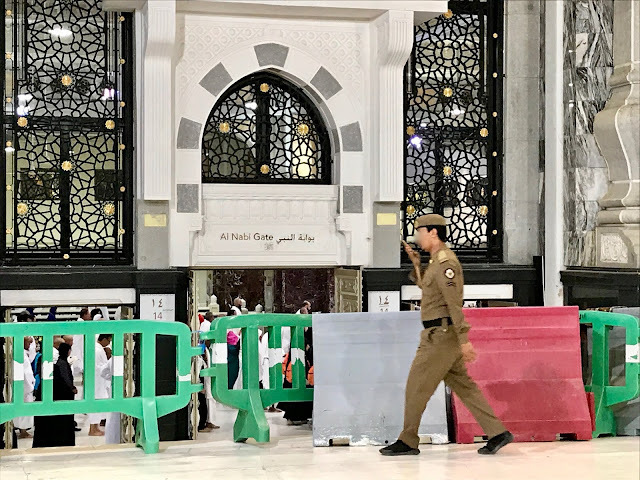 The Haram is obviously the centre and the heart of this city, pulsing hundreds of thousands of people in and out every hour. 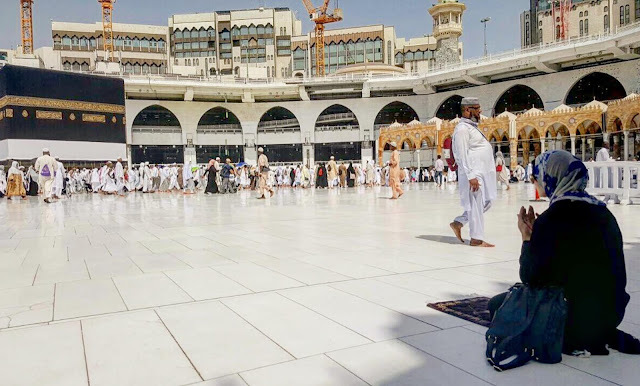 We were fortunate to make it to the Haram for every waqt and grabbing a great spot for salaah (prayer) was relatively easy in the first two weeks. 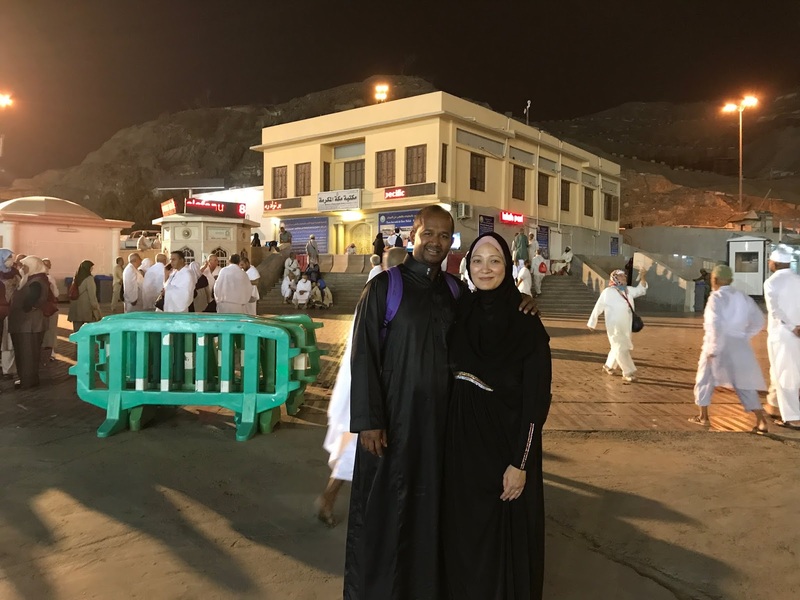 Makkah started filling up really quickly after that, and at every turn, I was faced with a fellow Muslim from a different country. It was overwhelming to know that there were 3 million people headed for this city to fulfil the final pillar. All our time was spent in prayer in the Haram, catching up on sleep and eating. Some time was spent shopping, although we did most of our shopping in Madinah to ensure maximum time in the Haram. We were so fortunate to have spent over a month Makkah. 35 Days!! This included our time in Azizziyah and Mina, and yet, when I reflect back it sped by in a heartbeat. We were in central Makkah until 4th Thul Hijjah, ie a total of 19 days before we left for Azizziyah (I'll cover Azziziyah in another post). 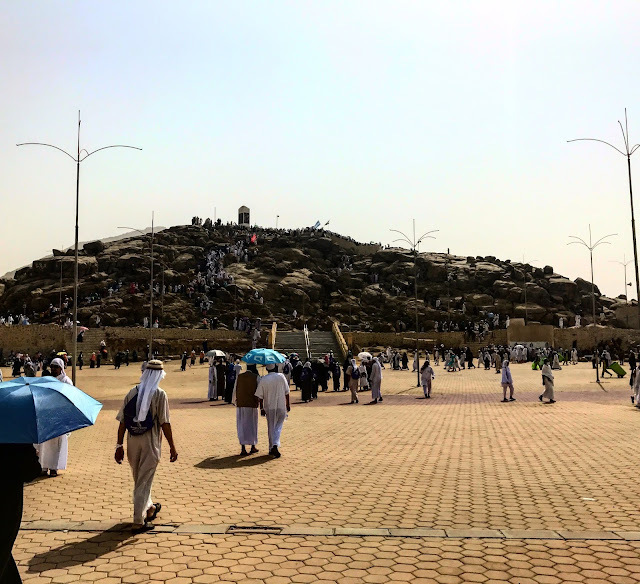 We felt that this move to Azziziyah would be essential, to have those 3 nights in Azizziyah to rest up and prepare for the 5 days of Hajj. 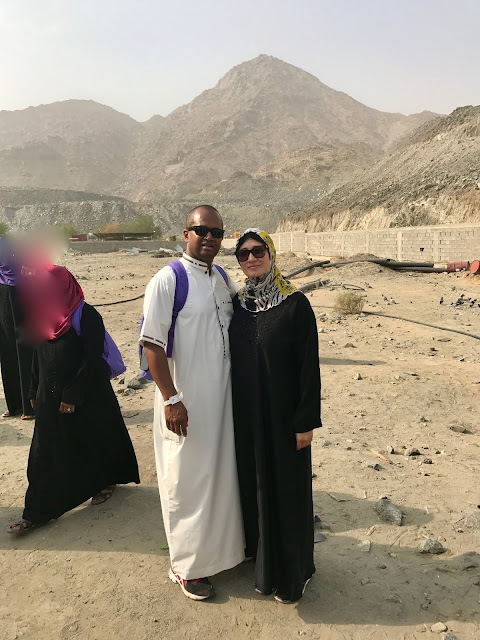 It provided me with time to disengage from the Ka'bah and focus on my spiritual preparation for Hajj. Those 19 days are indelibly etched in my memory as clearly as if it had happened yesterday. In between waqts we would perform tawaafs, usually one per day, which we did at various times. After Thuhr and before Asr used to be very quiet, but in the heat of the day. Or between Maghrieb & Eshaa, which was cooler, but fuller. 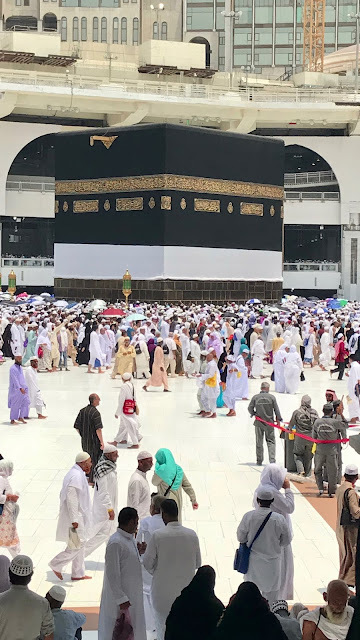 The most extraordinary thing is that even though the area around the Ka'bah would be unbelievably congested, we would always find a place. And even better, we'd even find ourselves close to the Ka'bah Algamdulilah! We performed every single tawaaf right by the Ka'bah, often with masses and masses of people. Our Hajj group also performed a few Umrahs afterwards, and we also chose to do some on our own. 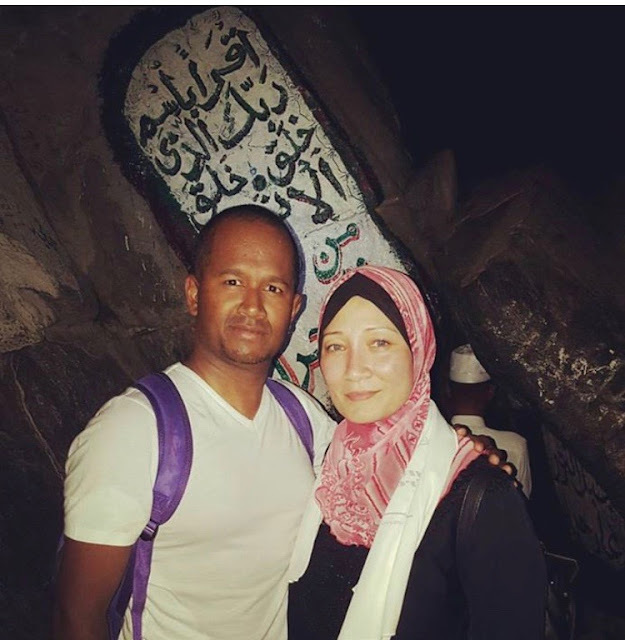 Another exceptional moment for me was celebrating my 40th birthday on Hajj, and performing an umrah with hubby just after Fajr that morning. I cannot even describe the fullness of my heart on that morning, except to say that gratitude and awe are very mild words to capture my feelings. All that I know is, when you're on Hajj, it becomes very clear why we revere our Hujaaj so much. My dialogue with the Almighty is so sacred, it is as clear as day, and I could tangibly feel the mercy, the all-knowingness, of my Creator every single day on this journey. It has been something that has remained with me since, and I try to be conscious of this all the time, striving to live and performing my prayers with the same manner of supplication.